We pass first election of competition. 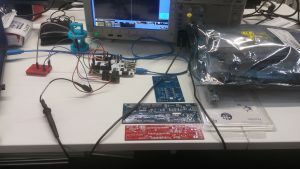 Digilent gonna send us Arty Fpga board. We are going to develop our project on that platform. 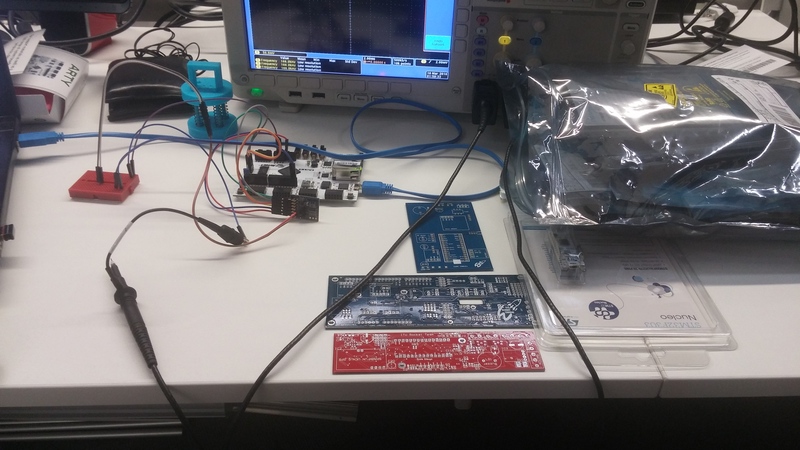 Project name is “Sounding Rocket Avionics with FPGA”. Gathering altitude, temperature, accelerometer, magnetometer, sun light density, eps voltage, gps datas then implementation of efficient filter algorithms(kalman). Rocket will autonomously deploy when arrived the apogee with these calculated datas. Those datas will send to ground station via 2.4 Ghz xbee during whole flight. Trough the these datas calculate the trajectory and detect launch and apooge . Then deployment of drage and main parachute. Next days gonna update this post.